Happy Canada Day! Bonne fête du Canada ! 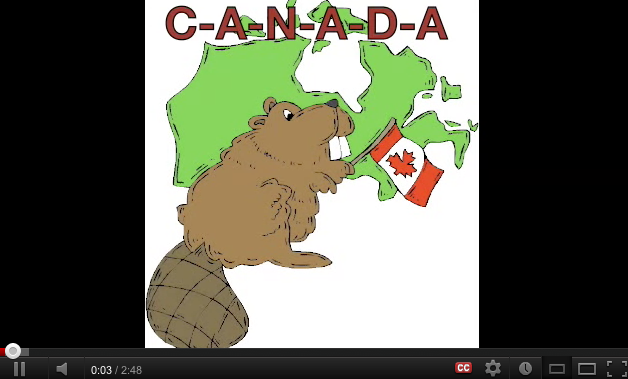 Canada Day is July 1st so to extend Canada’s birthday celebration, this week I bring you an “Oh Canada” series. I immigrated to Canada in 2002 and I would like to share with you some of the wonderful people, places, creatures and features that make Canada so special! Today I share with you a little about Canada Day history and the works and advocacies of a most beloved Canadian – RAFFI. I love him even more now that I am a parent, because his music always puts a smile on my son’s face and immeasurable joy in my heart. Canada Day (French: Fête du Canada) is the national day of Canada, a federal statutory holiday celebrating the anniversary of the July 1, 1867, enactment of the British North America Act, 1867 (today called the Constitution Act, 1867, in Canada), which united three colonies into a single country called Canada within the British Empire.Originally called Dominion Day (French: Le Jour de la Confédération), the name was changed in 1982, the year the Canada Act was passed. Canada Day observances take place throughout Canada as well as internationally. Frequently referred to as “Canada’s birthday”, particularly in the popular press,the occasion marks the joining of the British North American colonies of Nova Scotia, New Brunswick, and the Province of Canada into a federation of four provinces (the Province of Canada being divided, in the process, into Ontario and Quebec) on July 1, 1867. Canada became a kingdom in its own right on that date,but the British Parliament kept limited rights of political control over the new country that were shed by stages over the years until the last vestiges were surrendered in 1982 when the Constitution Act patriated the Canadian constitution. What a great way to get to know the country! Raffi Cavoukian, CM, OBC (born July 8, 1948), better known by his stage name Raffi, is an Armenian-Canadian singer-songwriter, author, essayist and lecturer. He has developed his career as a “global troubadour”, to become a music producer, author, entrepreneur, and founder of the Centre for Child Honouring, a vision for global restoration. Born in Cairo, Egypt, to Armenian parents, he spent his early years in Egypt before emigrating with his family to Canada in 1958, eventually settling in Toronto, Ontario. His mother named him after the Armenian poet Raffi. His father Arto Cavoukian was a well-known portrait photographer with a studio on Bloor Street in Toronto. His older brother Onnig Cavoukian, known as “Cavouk,” is also a famous portrait photographer. His younger sister is Ann Cavoukian, Ontario’s Information and Privacy Commissioner. In the early 1970s, Raffi frequented a guitar store near Yonge and Wellesley called Millwheel, where he met other developing Canadian musicians such as David Wilcox and John Lacey. Raffi ran a coffee house at the University of Toronto up until 1980. He befriended John Lacey, a folk guitarist from Oakville, Ontario, who helped Raffi improve his finger picking (John went on to become a steel guitar player). 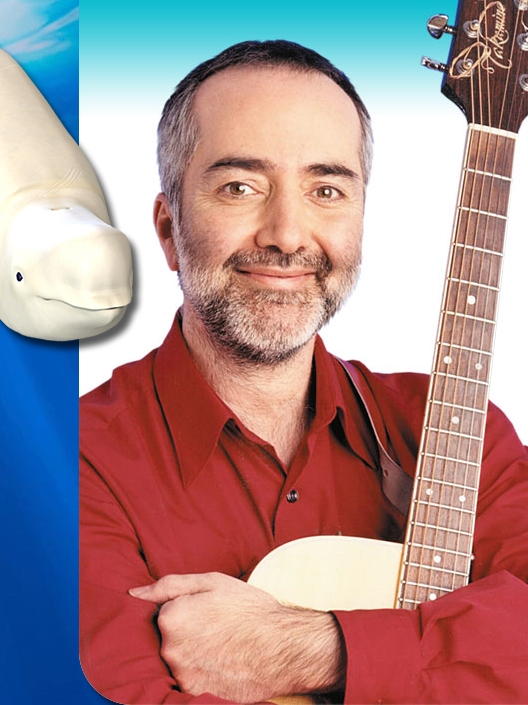 Raffi continued playing folk guitar in various coffee houses in Toronto and Montreal before hitchhiking to Vancouver in 1972 to find “fame and fortune.” He returned to Toronto after a few years and was invited to sing for a Toronto public school. Despite his own hesitations about singing for kids, he was an immediate success and thus began his career entertaining children. He moved to Mayne Island near Victoria, British Columbia, in 1989. Raffi started his own fund, and now is an environmentalist as well as a musician. 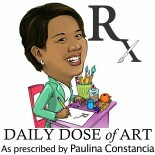 Learn more about Raffi and his works and advocacies. This entry was posted on July 2, 2012 by Paulina Constancia in Uncategorized.